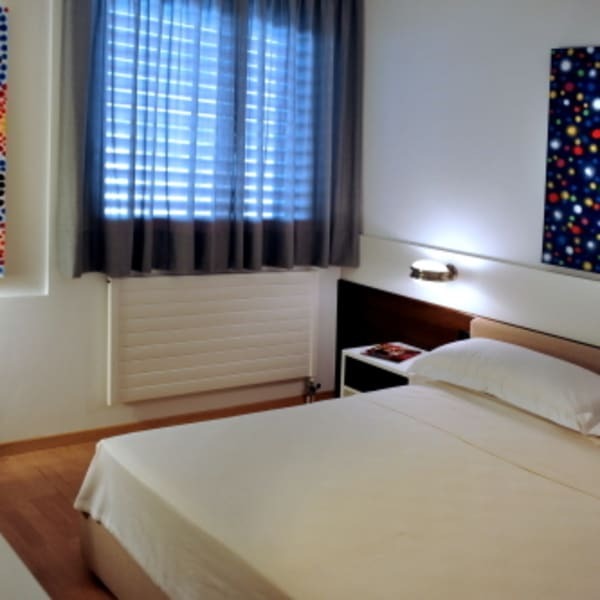 You can contact Arthotel b&b centro through the Contact Host button on this page. If you've already booked, go to My travels. Interested in more accommodations around Chiasso?